Complete the form below to request a copy of our birthday party packages. Celebrate your day at Port Melbourne's favourite brewery. Featuring a range of function spaces, including exclusive venue and catering packages tailored to you. 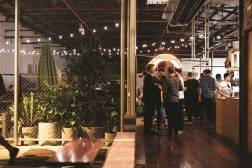 A large industrial event space, the Brewery Hall has double height ceilings and views of the brewery behind. 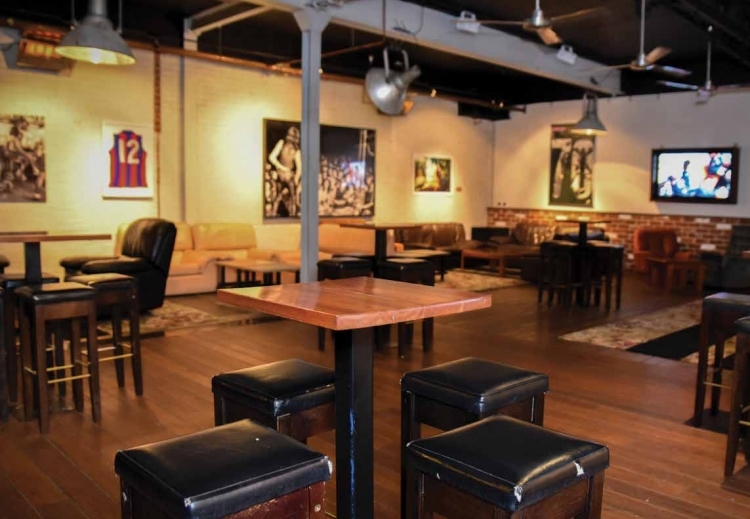 It's the perfect blank canvas for any birthday party, allowing you to tailor it to your style. A lounge atmosphere paying homage to Port Melbourne’s pub origins, the space opens out onto the nature strip for a cocktail styled birthday parties. 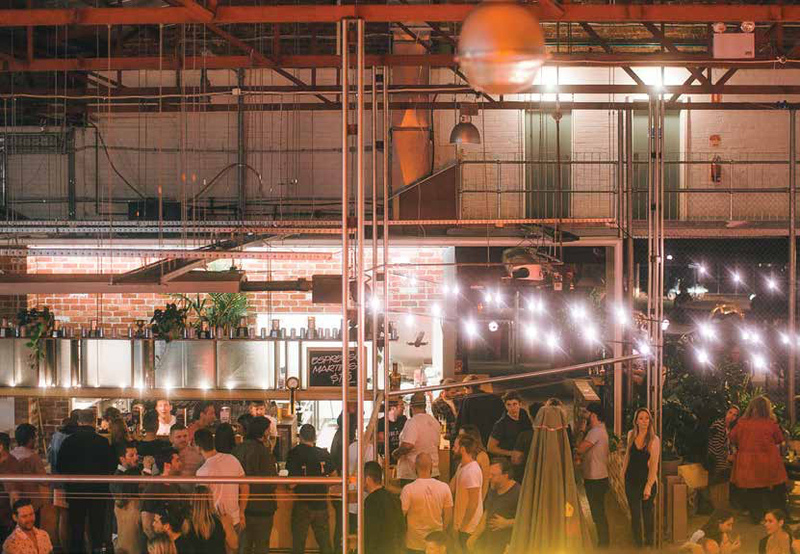 To start planning your birthday party at Melbourne's favourite brewery, please complete the form below and a member of our team will be in touch.